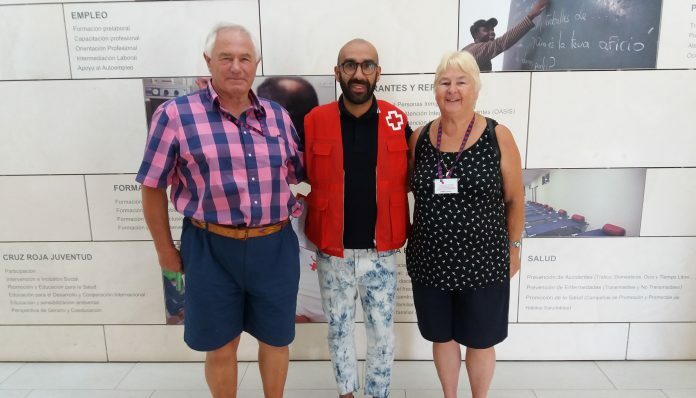 Representatives of the Orihuela Costa and District Branch of The Royal British Legion, Graham Rhodes and Sandie Coates, visited the head office of Cruz Roja in Alicante last week where Pedro Domínguez, the Coordinator for European Residents, showed them around, explaining about the services that are available to the expat community and answering all their questions. 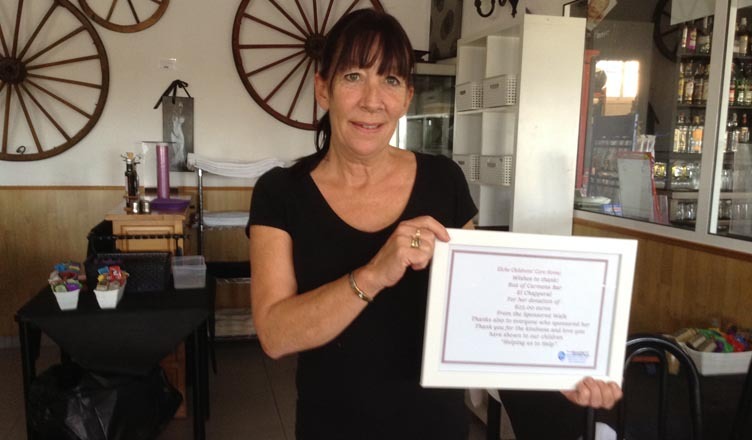 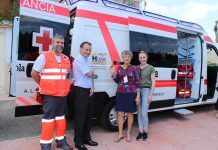 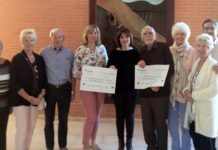 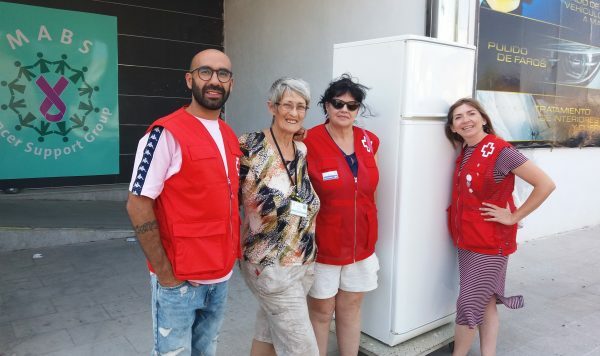 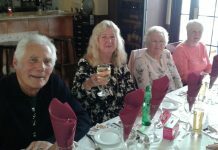 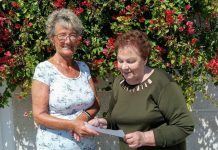 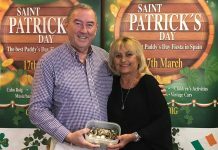 Earlier in the week Help Benidorm and MABS had donated a refrigerator to the Red Cross International Information Point situated in Urbanization La Marina, San Fulgencio. 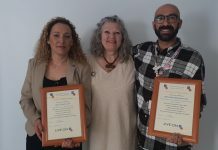 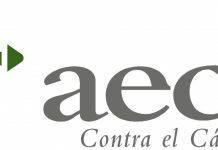 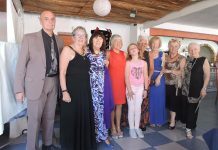 Conch Navarro (Director Guardamar), Angeles (volunteer for women) and Pedro Domínguez (Coordinator for European Residents) all went along to collect it agreeing that it would make their lives much more comfortable when working out of their La Marina base.